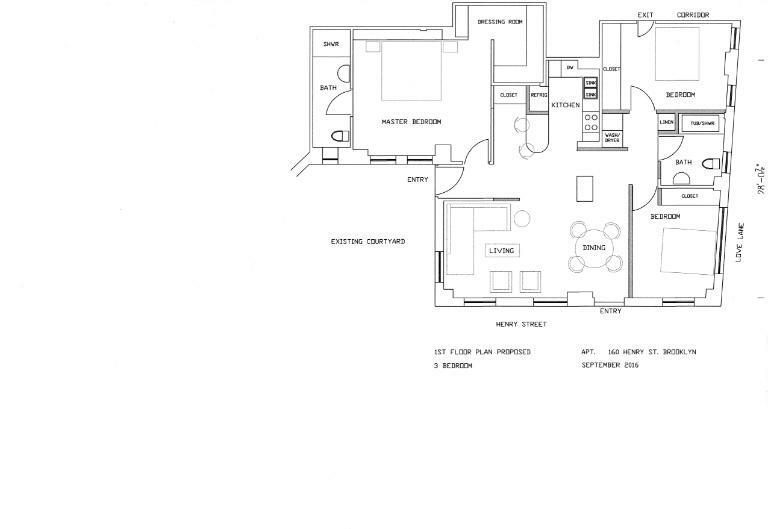 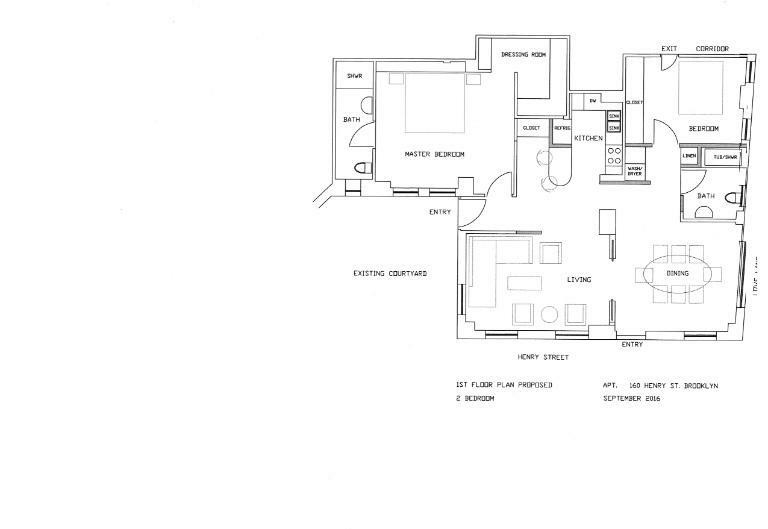 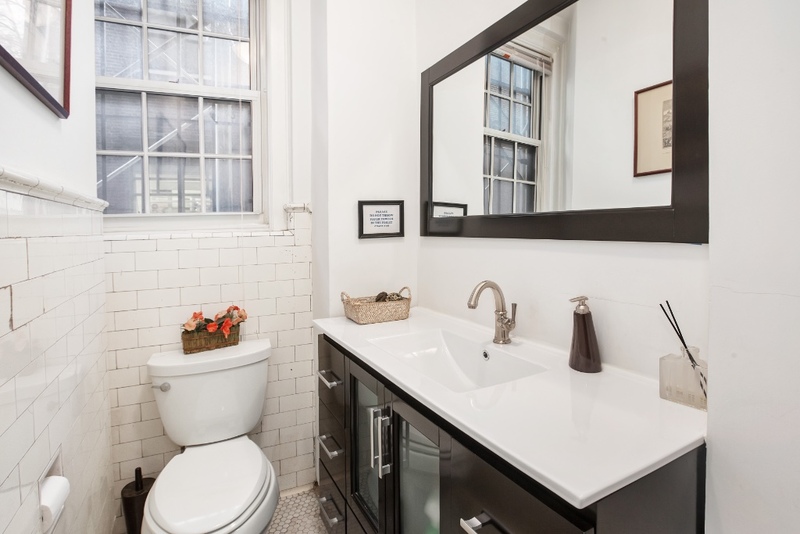 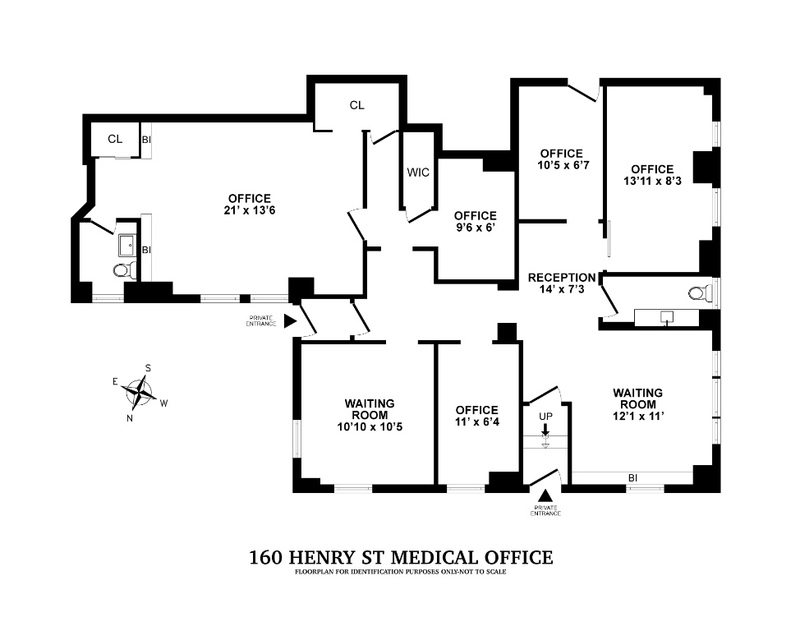 160 Henry Street, #1D/1E, Brooklyn, NY, New York 11201. 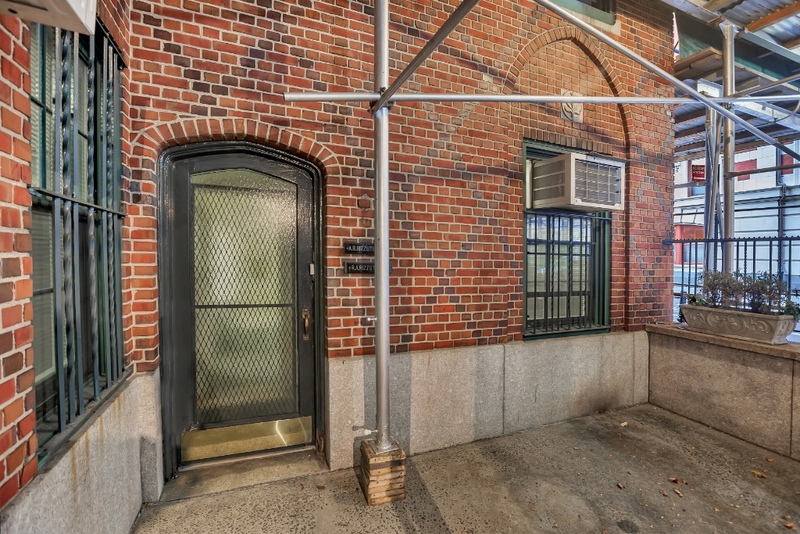 Presenting a grand opportunity to create a maisonette home in one of the top coop buildings in Brooklyn Heights. 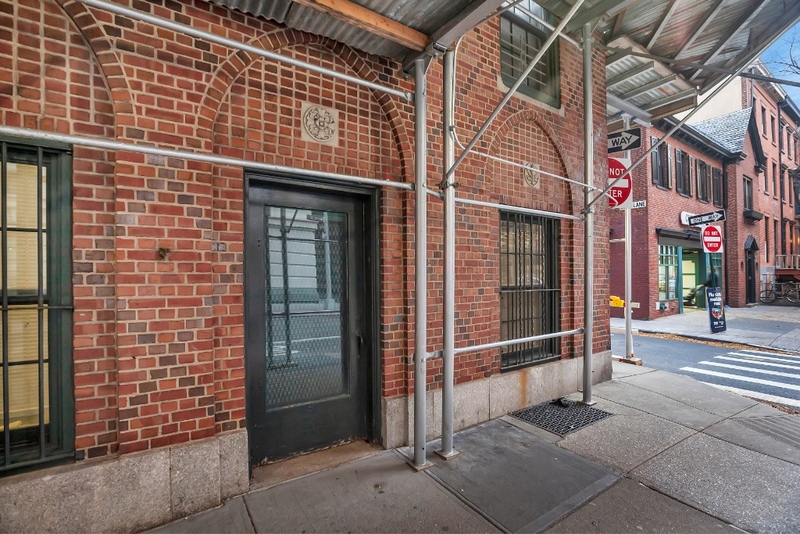 160 Henry Street has long been a desirable building to live in, and now, for the first time in many years, a courtyard level apartment is for sale. 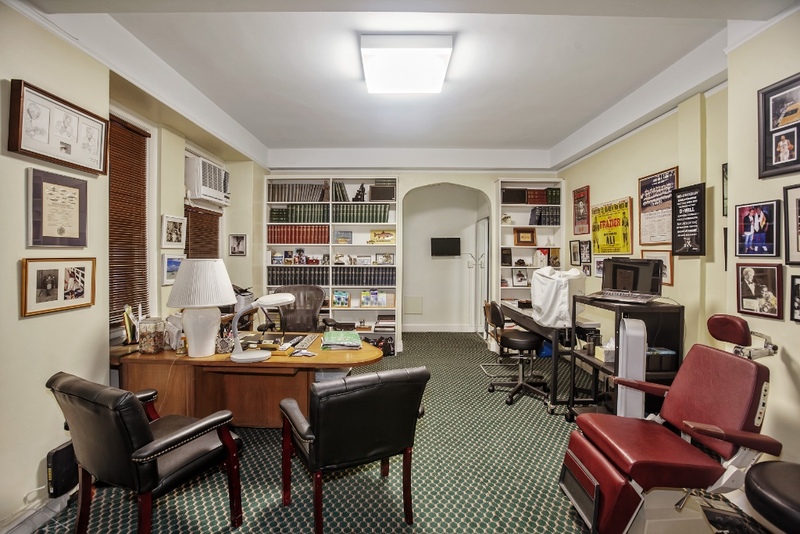 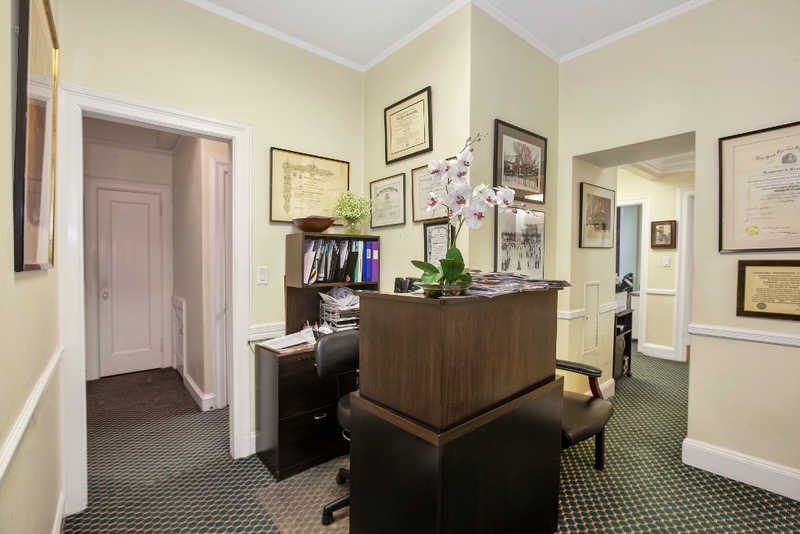 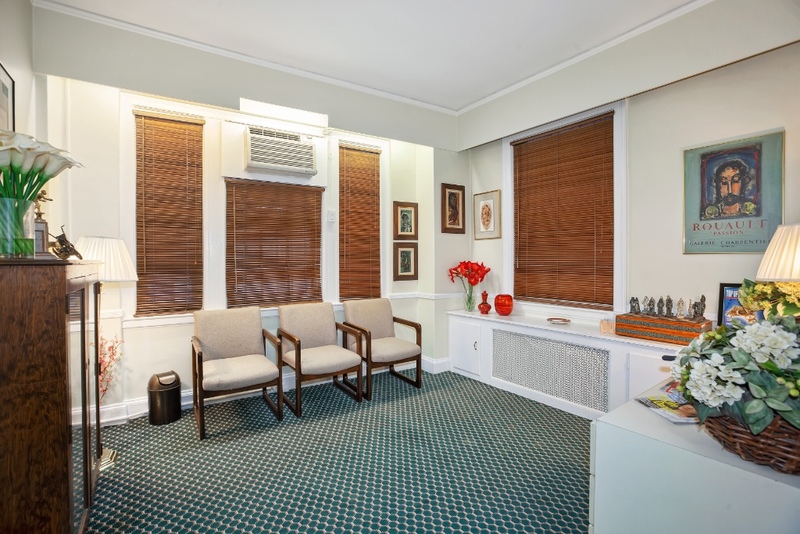 This unit has been used as a doctor's office with a thriving ophthalmologist practice for many years, but the apartment is also available as a residential home, with the opportunity to follow current plans, or create one's own vision. 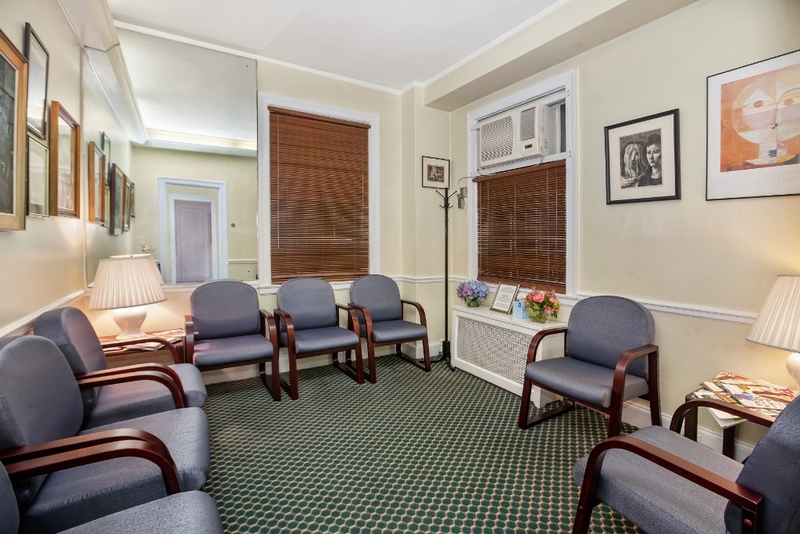 Located in a Historical District of prime Brooklyn Heights, you are close to all subway lines, downtown Brooklyn, and the Brooklyn Bridge and Dumbo area. 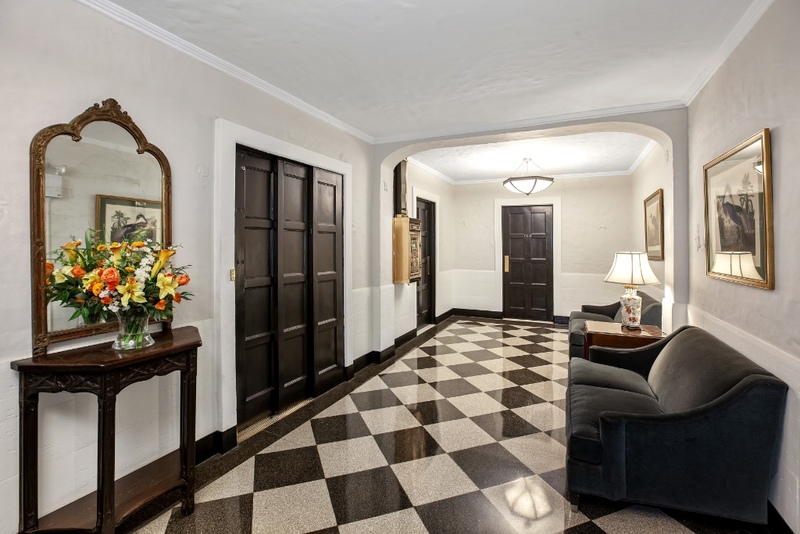 160 Henry Street is a landmark building in the heart of prime Brooklyn Heights, a coop with less than 40 units that has full doorman services, a manned elevator, and individual storage units in the basement. 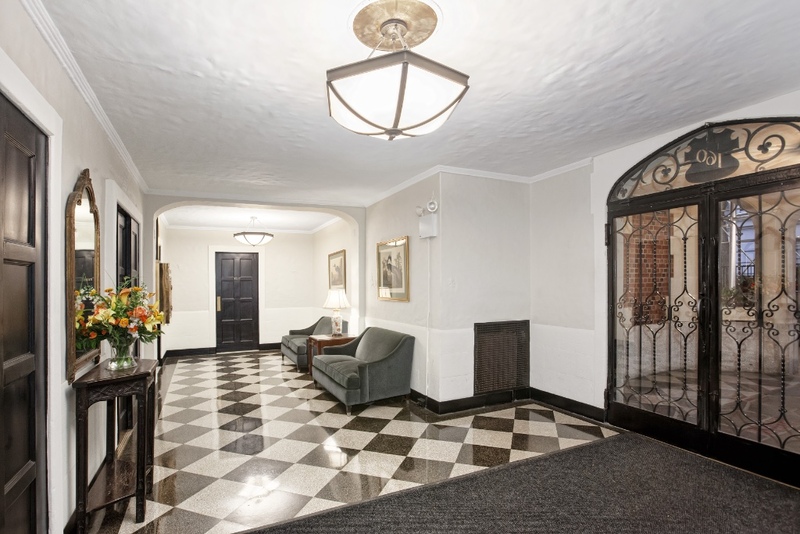 This beautiful building is located on a tree lined street, close to the shops on Montague Street and also The Promenade, which looks to the river, the Atlantic Ocean, and downtown Manhattan. 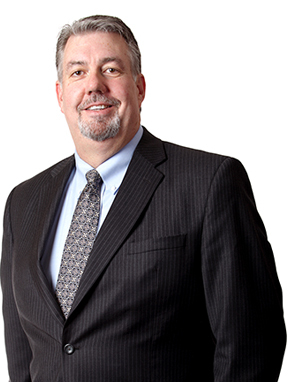 Dogs are allowed with the board's approval.